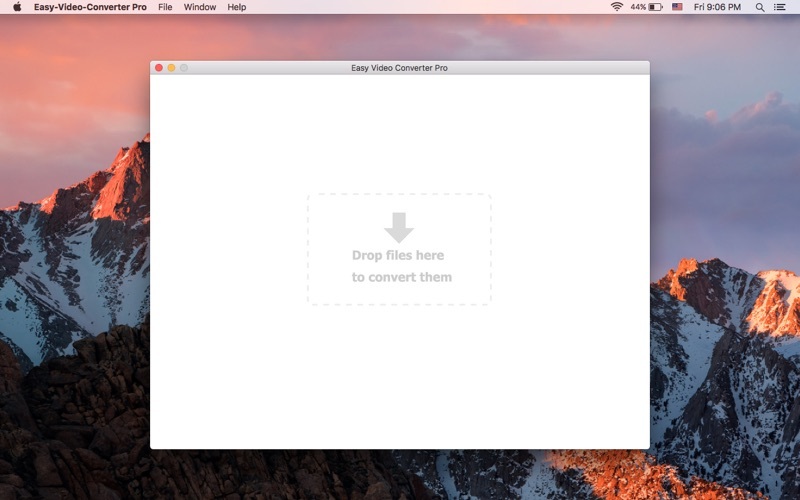 Easy Video Converter Pro is a best video converter tool. 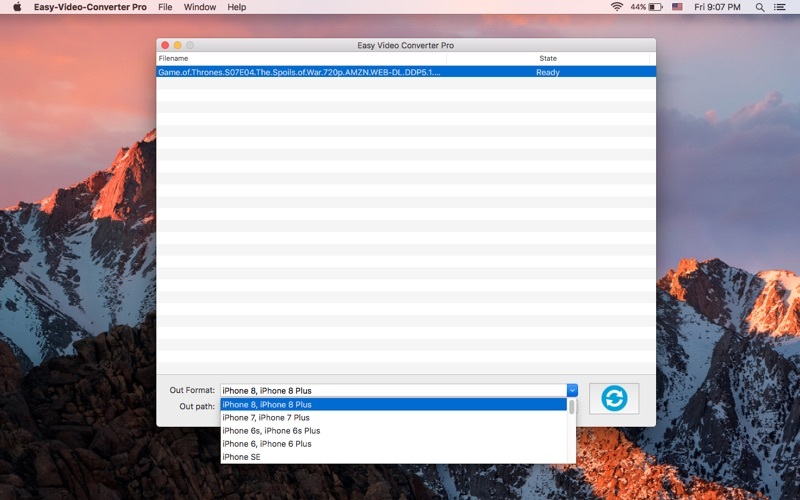 It can handles almost all audio and video formats to playable format on Apple’s devices.Just drag your file into easy video converter, select an output preset and click convert. No other options to choose, no professional skills required though, It can intelligently analyzes the import file, according to the output format, matching the best quality. 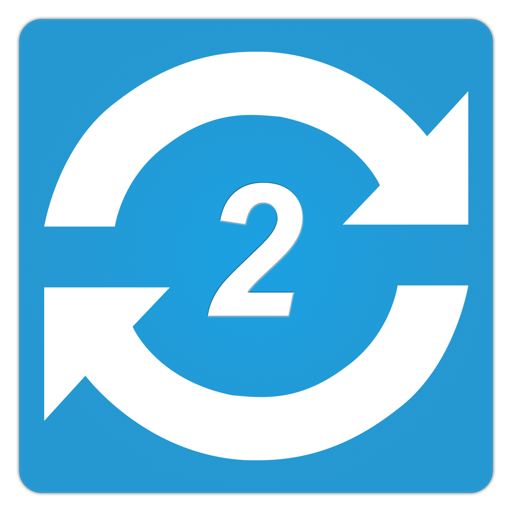 Batch conversion is supported. With HEVC(H.265) encoder build-in, it converts files with higher quality and smaller size. With it, you can easy to convert 4K format with the same quality and smaller size.